Sheffield Prestige are very excited to have for sale this 1 owner 2016 Mercedes Benz E350D AMG Line Edition. Finished in beautiful Polar White with Black Leather Upholstery with White & Blue Stitching and 19" Alloy Wheels. Originally supplied new by Mercedes Benz Of Bolton the car has been impeccably maintained by Mertrux Ltd Derby - Mercedes Benz Retailer. 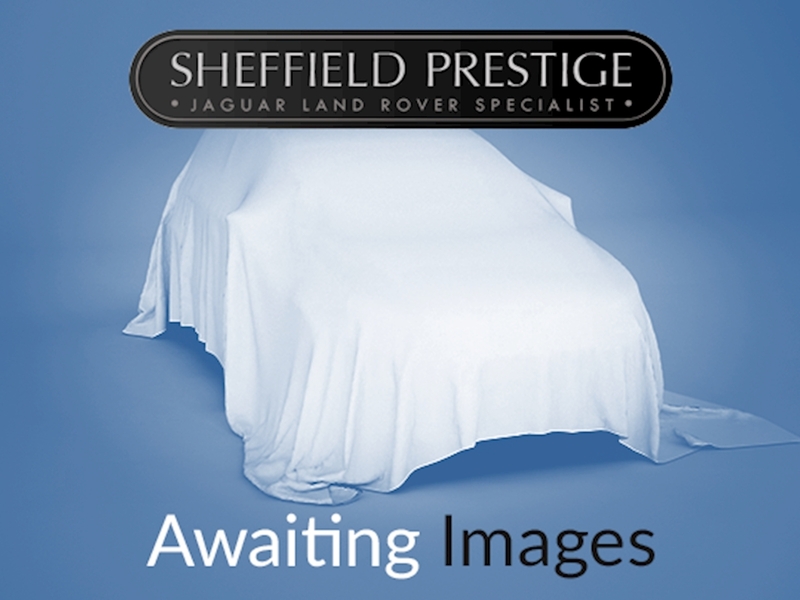 This stunning car also has a very impressive specification as follows.